If you’ve been keeping up with the blog, you know that I’m a huge advocate of cheap, at-home solutions to enhance the beauty features that we all want. LONG, FULL LASHES. Who would not want bigger eyelashes?! 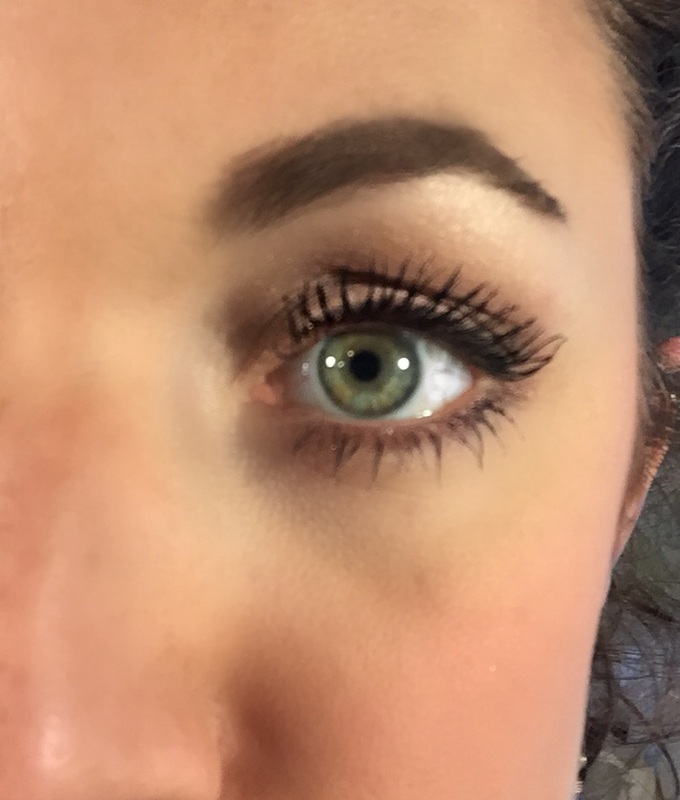 If you’ve ever applied fake lashes for a special occasion or when getting your makeup done as a bridesmaid, you know there’s some *magic* there. It’s surprising how much additional, longer lashes can change one’s appearance. In fact, I would argue that eyelashes are the single most impactful feature on a woman’s face. If you could only keep one product from your makeup bag, what would it be? For me, it’s hands-down mascara. So when I heard about this simple little trick, using a product I had in my bathroom drawer, I had to know. 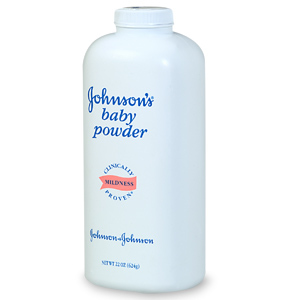 “The science”: after one coat of mascara, the baby powder sticks to your lashes, plumping them up and adding volume. You then cover with one more coat of mascara. While it really is that easy, there are some pointers to keep in mind, which I’ll cover below. 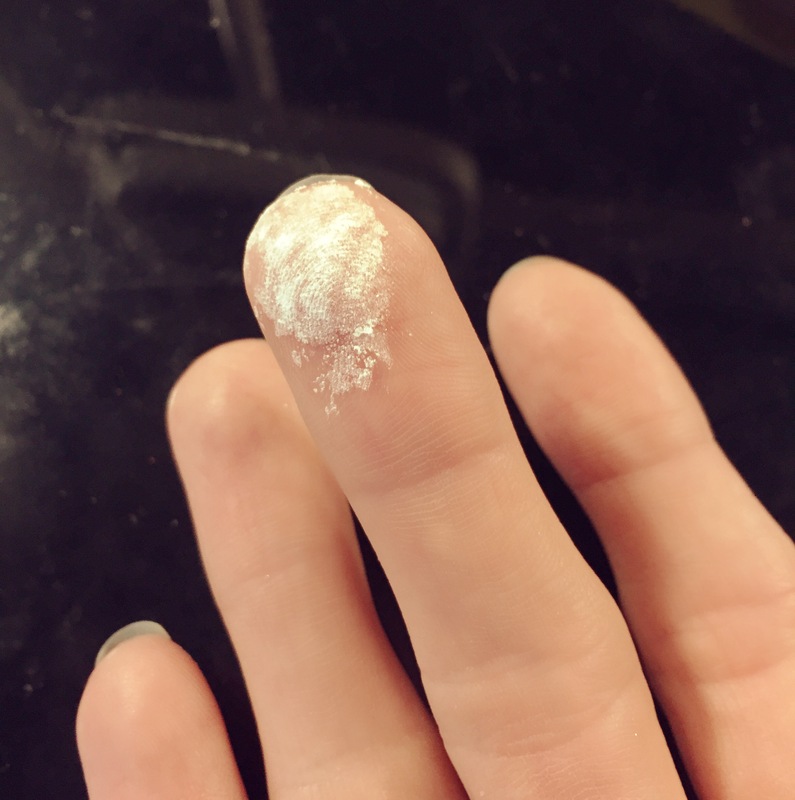 Step 1: After you’ve already applied one smooth coat of mascara, shake a little baby powder onto a kleenex, and dab your finger in it. 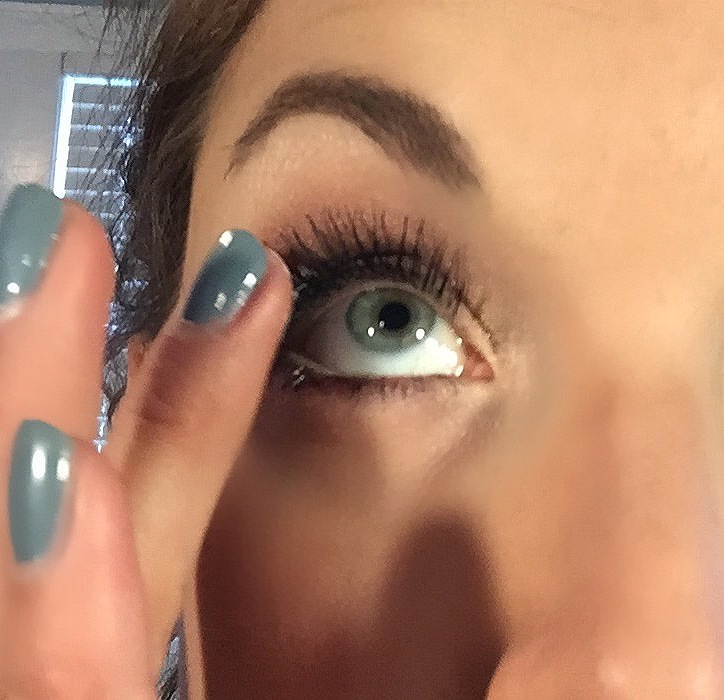 Step 3: Apply another coat of mascara, as evenly as possible to avoid clumps. If one area is clumpy, use an eyelash comb (often included in brush sets) to comb it out. Enjoy your plumped-up lashes, ladies!